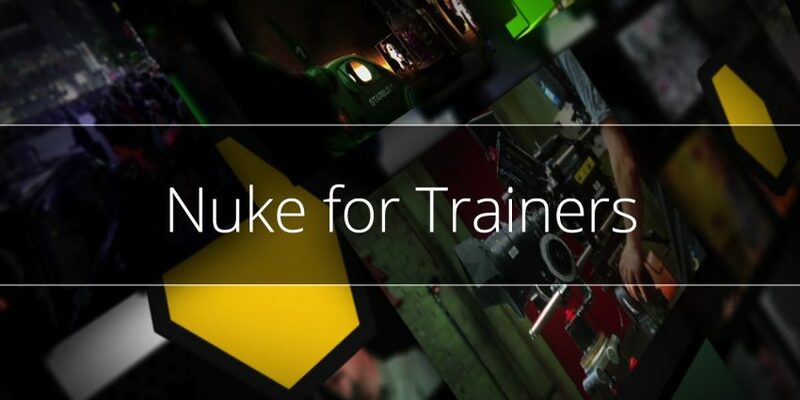 Over 39 hours of training broken into four courses: NUKE for Trainers Level One, Nuke for Trainers Level Two, Nuke for Trainers Level Three & Nuke for Trainers Level Four. Associated footage and project files to work along with the course instruction. This footage is only for private use as part of the Nuke for Trainers course and not allowed for use on demo reels or other applications. A practical, project-based exam for members to apply what they learned. This includes members recording a screen tutorial which shows their teaching method. Certified NUKE Trainers may nominate a single place of work as a Certified NUKE Training Centre. Class material is available immediately for download. No waiting. Access to VPN software is not included. 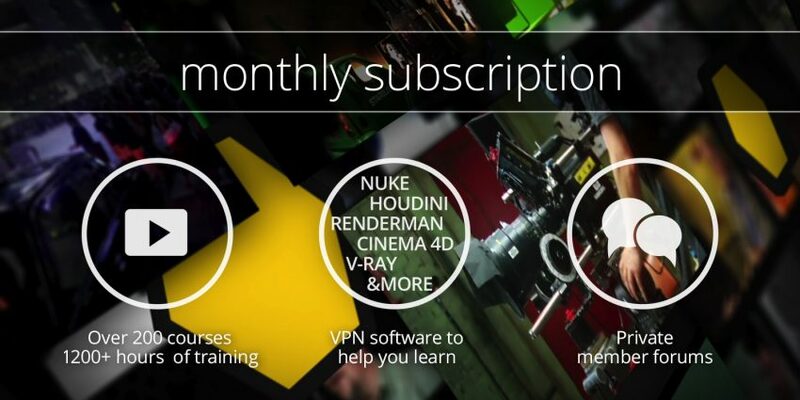 However, members of the normal fxphd curriculum may use the VPN software for the Nuke for Trainers curriculum. You must complete the exams within one year of signing up. A minimum of two years practical experience with NUKE is required for certification.